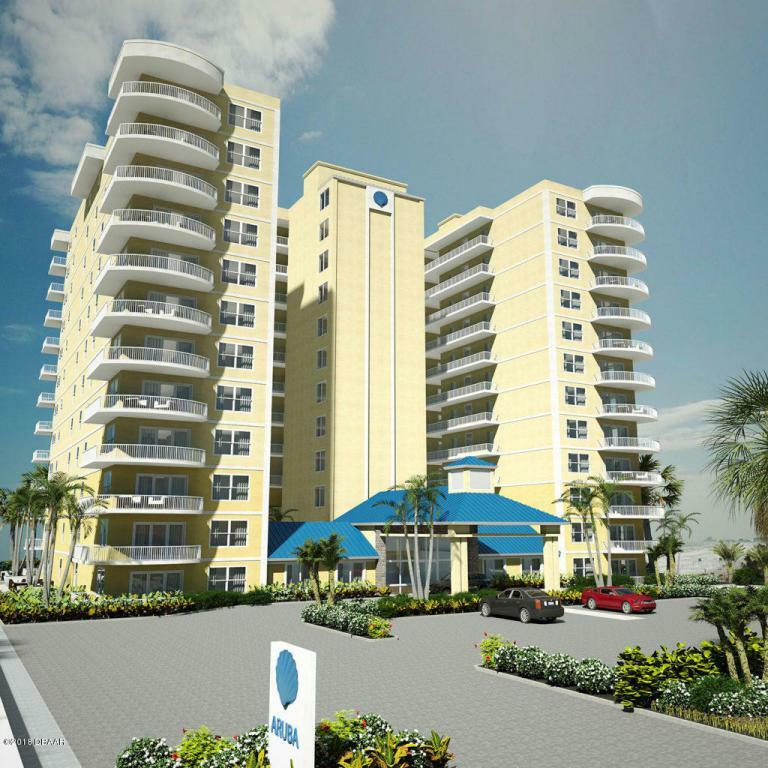 Aruba Condominium. 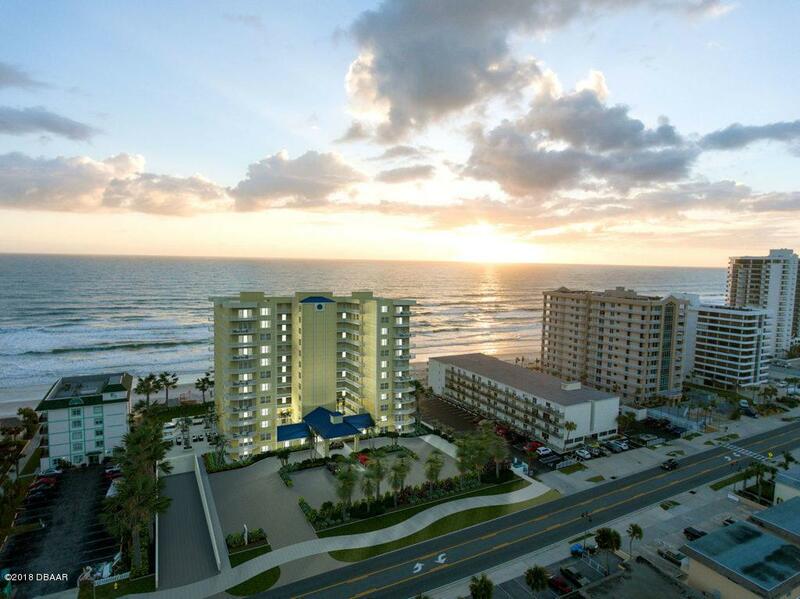 The property is in beautiful Daytona Beach Shores, Just a few feet away from the non-driving beach in one direction and the Sunglow Pier in the other. 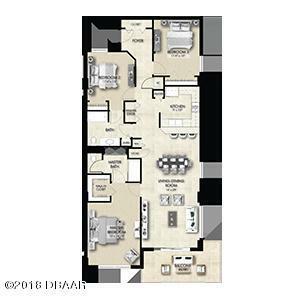 This Islander floor plan has Granite counters throughout, solid wood cabinets, designer tile, private storage units on each floor, high-impact glass windows and doors. One assigned parking underground and extra guest parking. Pet friendly and easily rented if you choose to rent it when not using this is the ''NEWEST'' condo in the area. Bring your dog to the Ponce Inlet dog park and beach area just minutes away. Walk over to the Pier and enjoy great food and entertainment including fishing at the end of the pier. 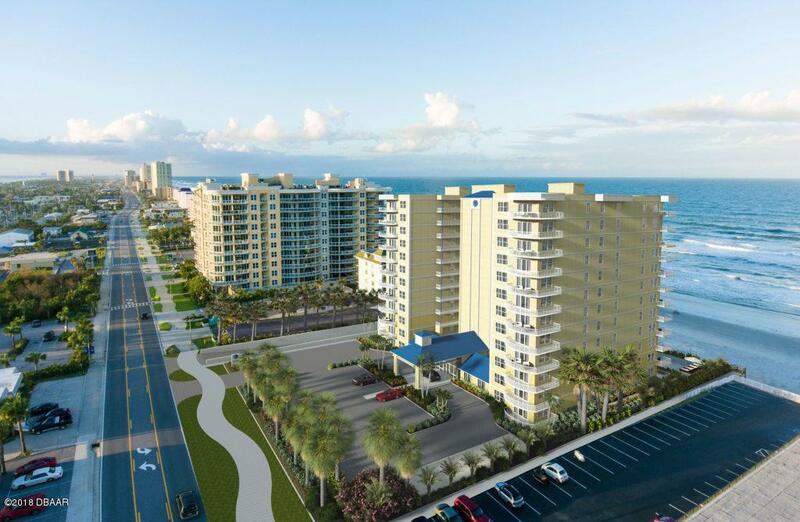 Or, simply walk to the intra-coastal and enjoy eateries on the river. Close to all shopping and movie theaters.